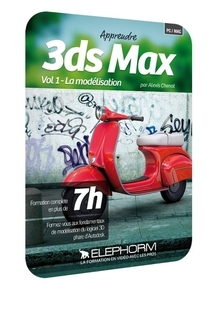 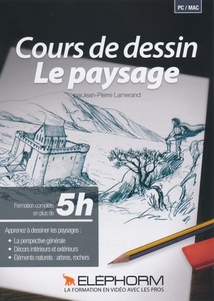 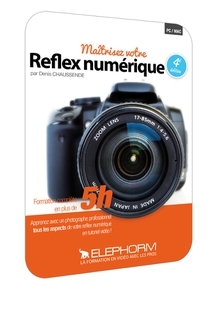 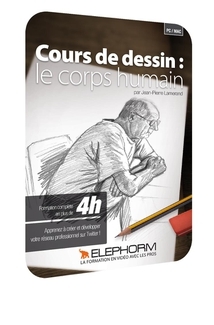 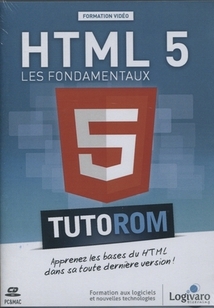 ELEPHORM - Collection APPRENDRE PAR LA PRATIQUE. 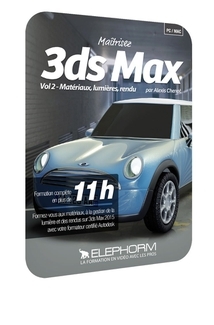 ELEPHORM - AUTODESK - Collection APPRENDRE PAR LA PRATIQUE. 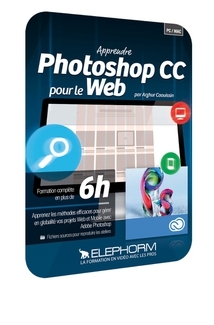 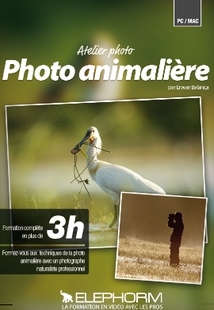 ELEPHORM - ADOBE - Collection APPRENDRE PAR LA PRATIQUE. 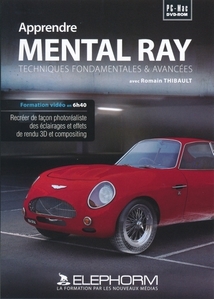 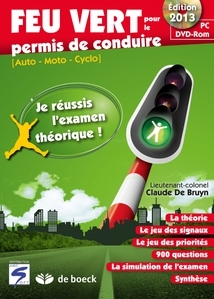 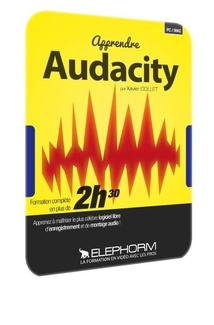 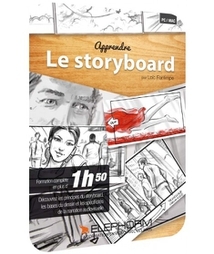 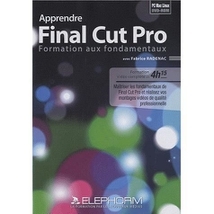 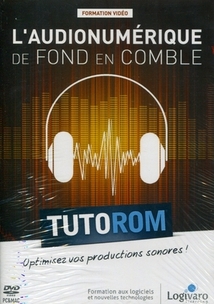 ELEPHORM - AVID - Collection APPRENDRE PAR LA PRATIQUE. 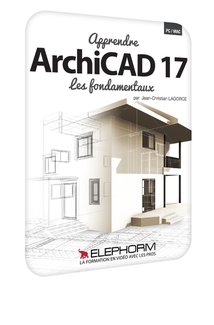 ELEPHORM - ARCHICAD - Collection APPRENDRE PAR LA PRATIQUE.